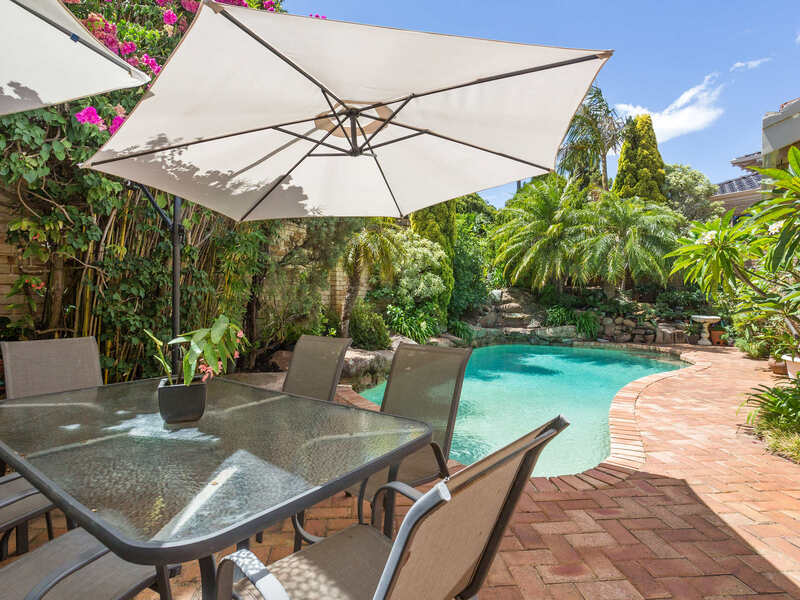 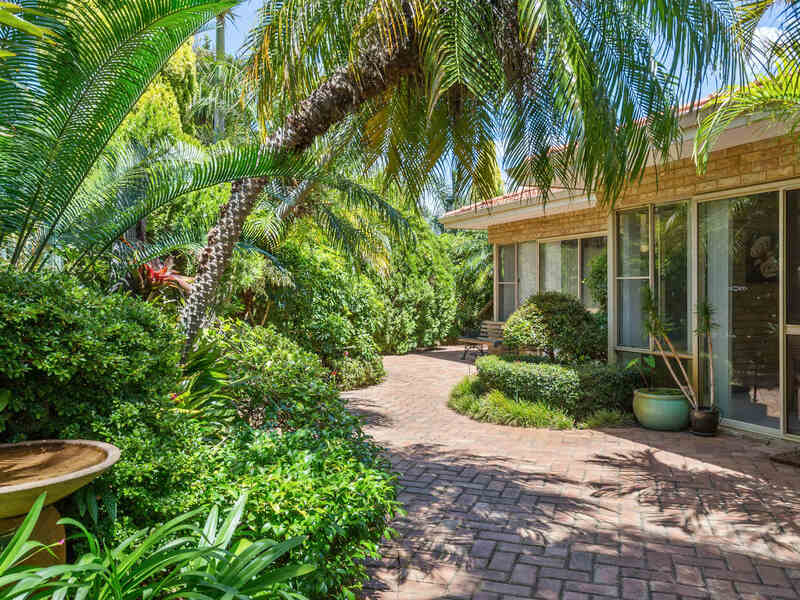 SPACIOUS PRIVATE RESIDENCE IN BOORAGOON'S DRESS CIRCLE Sitting quietly behind an elusive facade and surrounded by mature gardens this amazing property has to be seen to be appreciated. 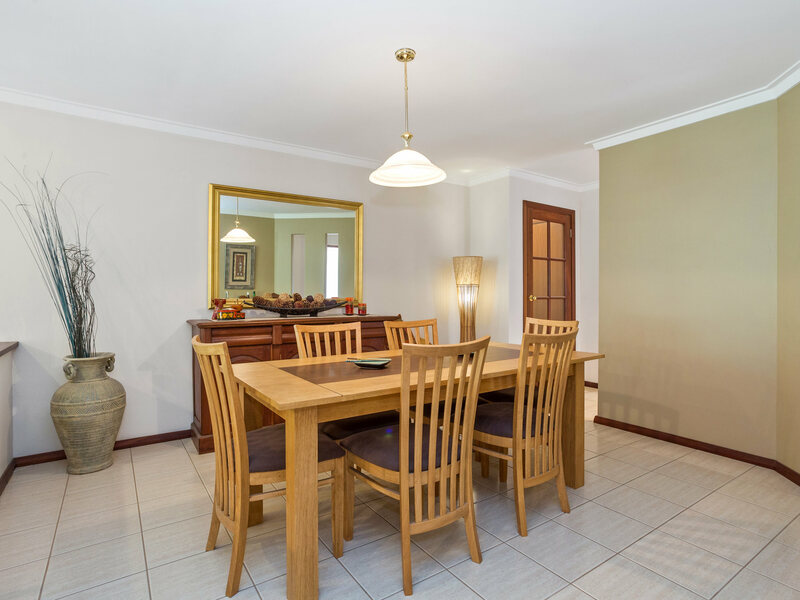 With "32 COURSE CEILINGS" throughout this property will impress you with its feel of grandeur, space and style. 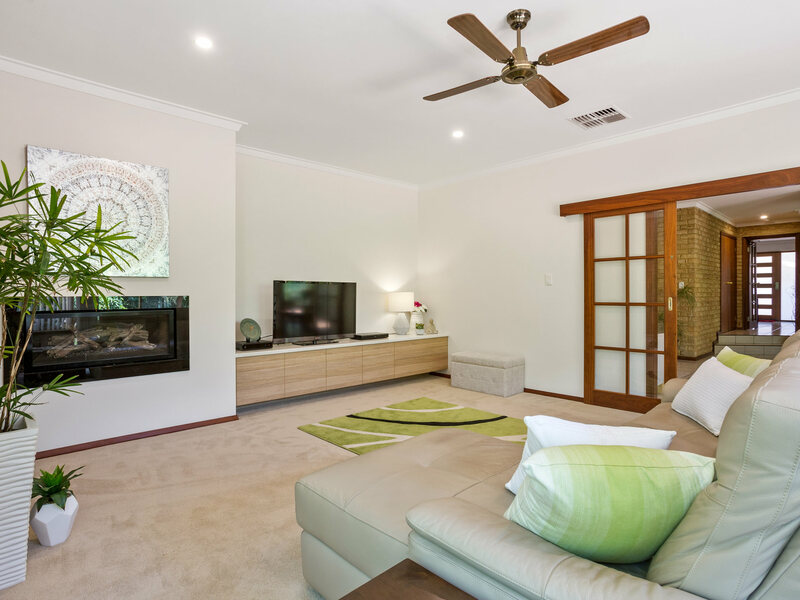 A family friendly floorplan that includes 4 beds 2 baths, plus separate study. 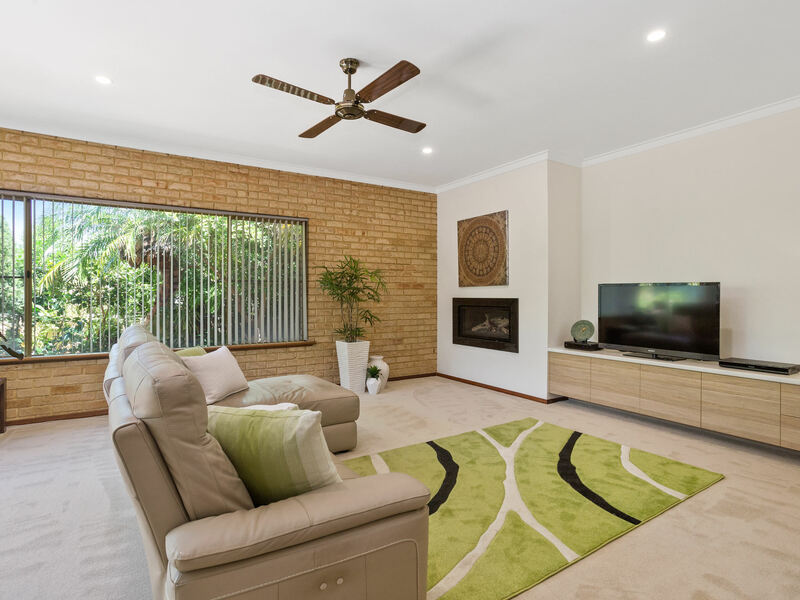 Multiple indoor and outdoor living and entertaining areas including a grand rear media room complete with the latest "log fire" gas fireplace this truly is a room to enjoy. 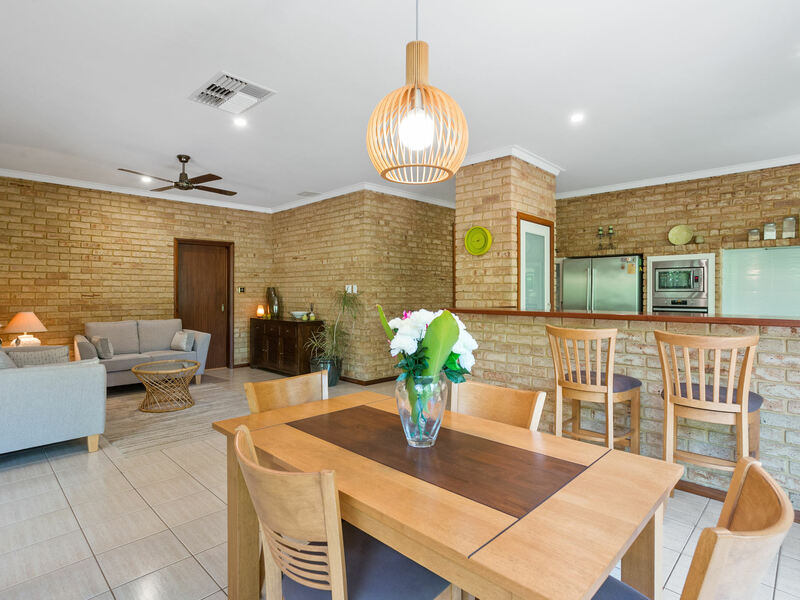 Tastefully recently renovated and featuring many preferred family living options, this property might just be the ONE you have been holding back and waiting for. 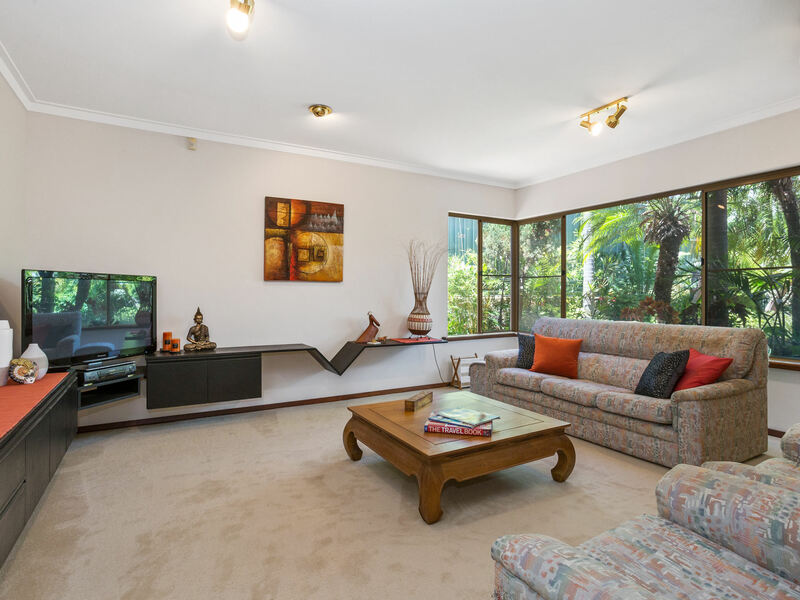 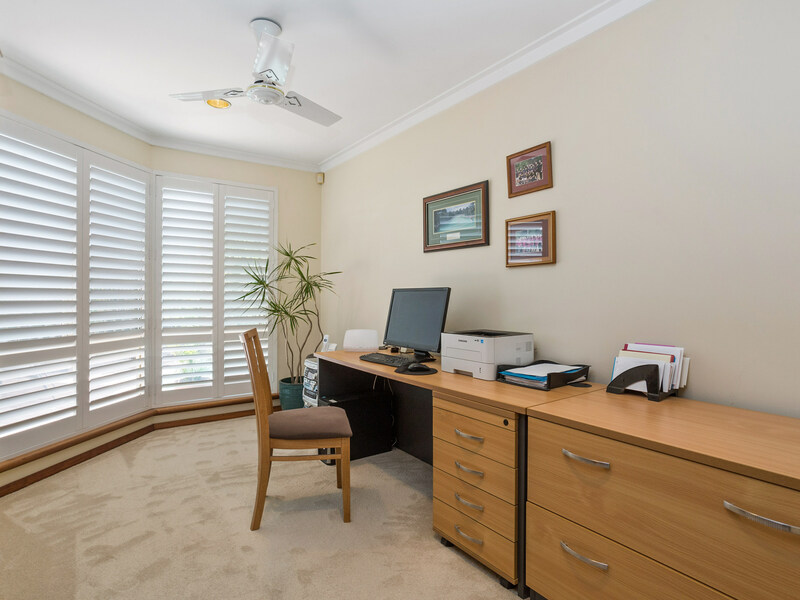 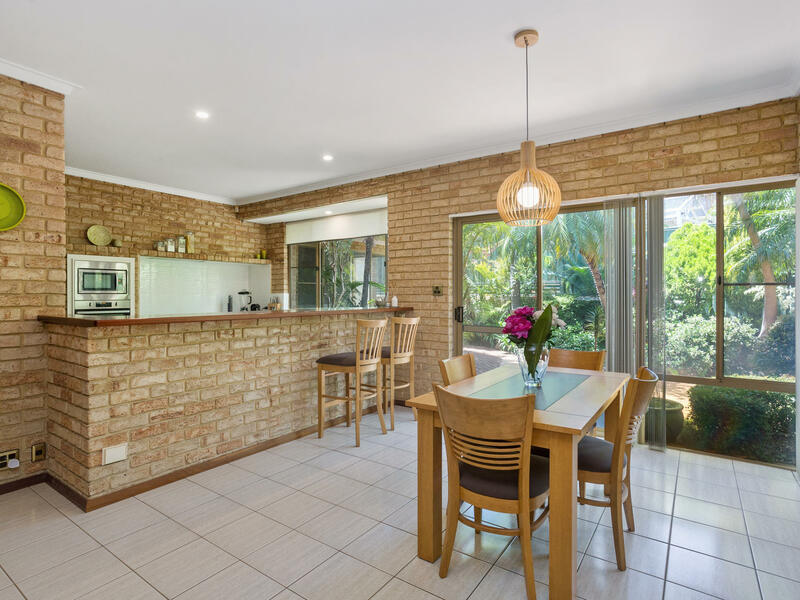 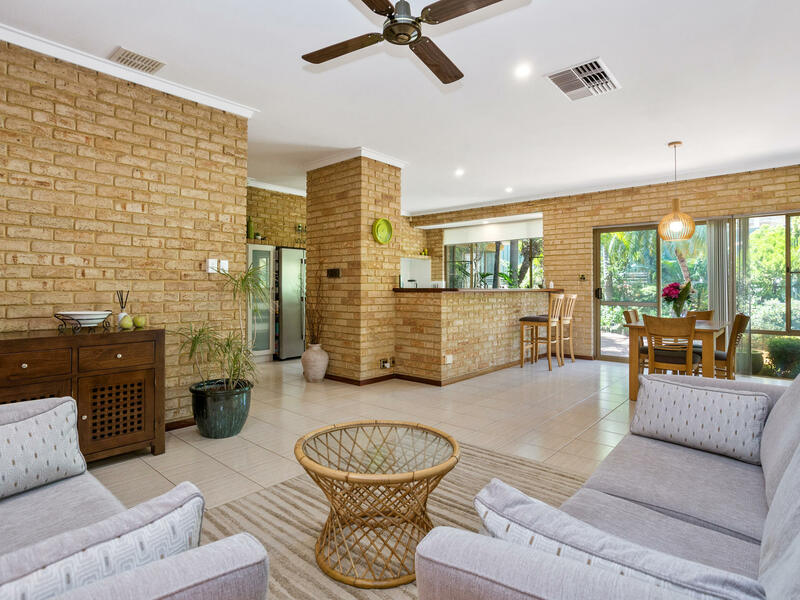 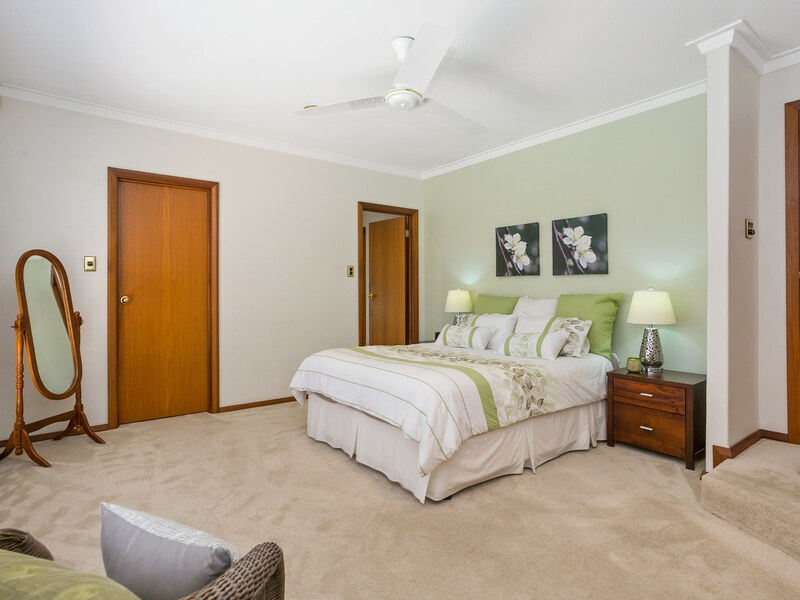 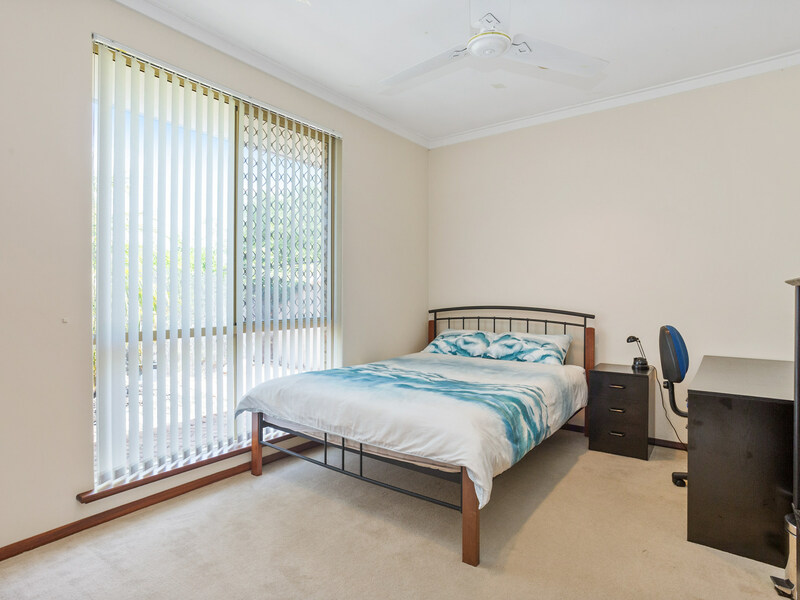 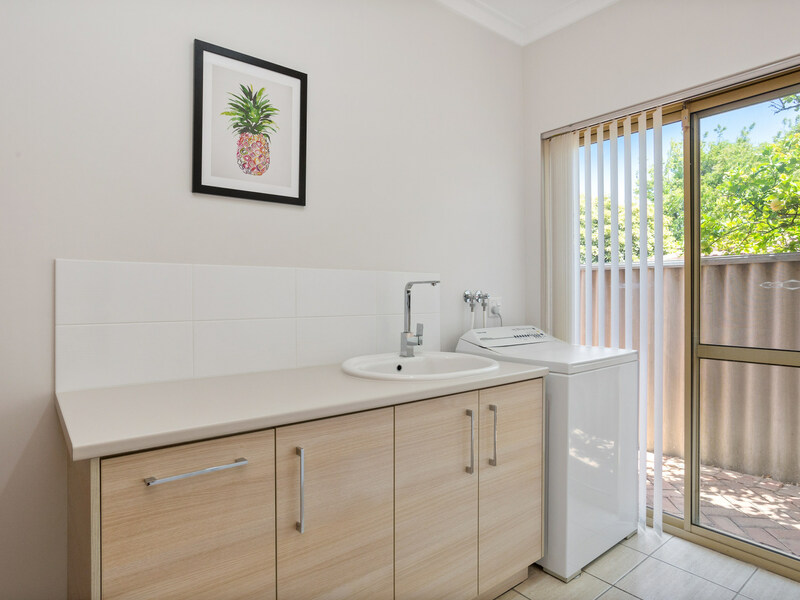 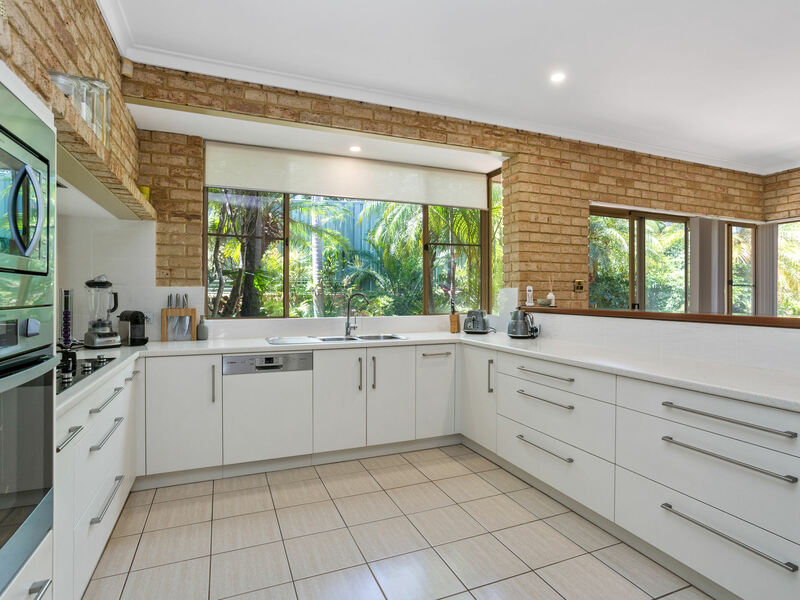 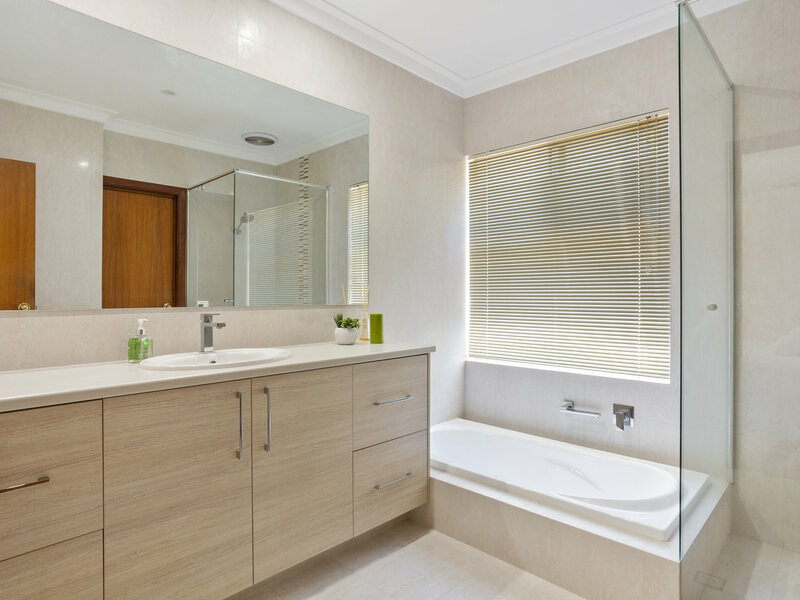 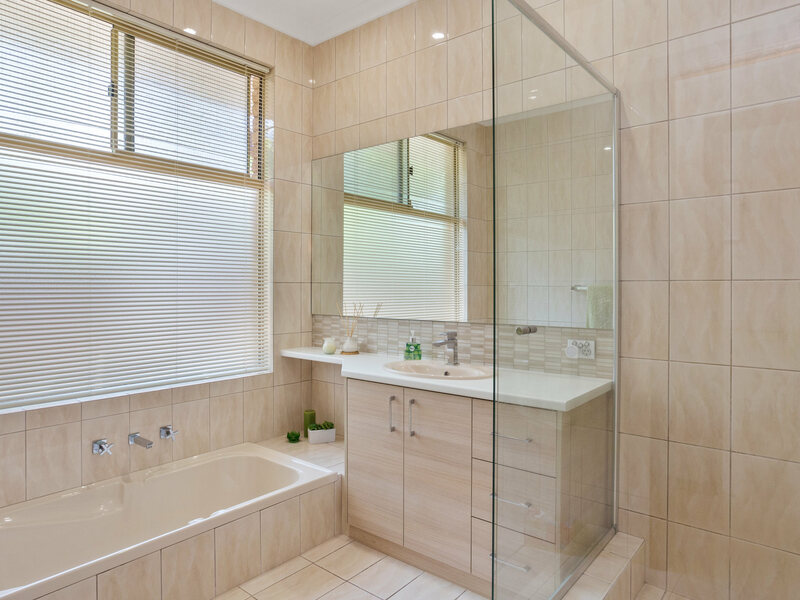 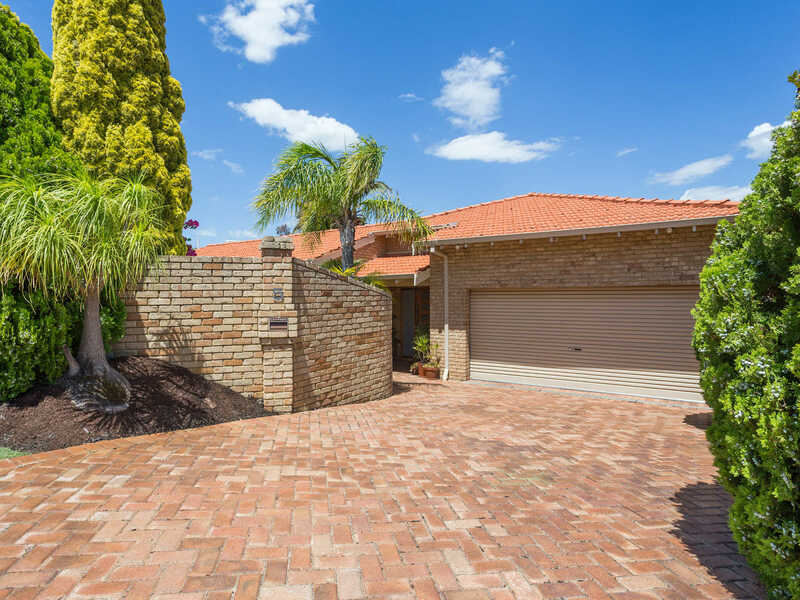 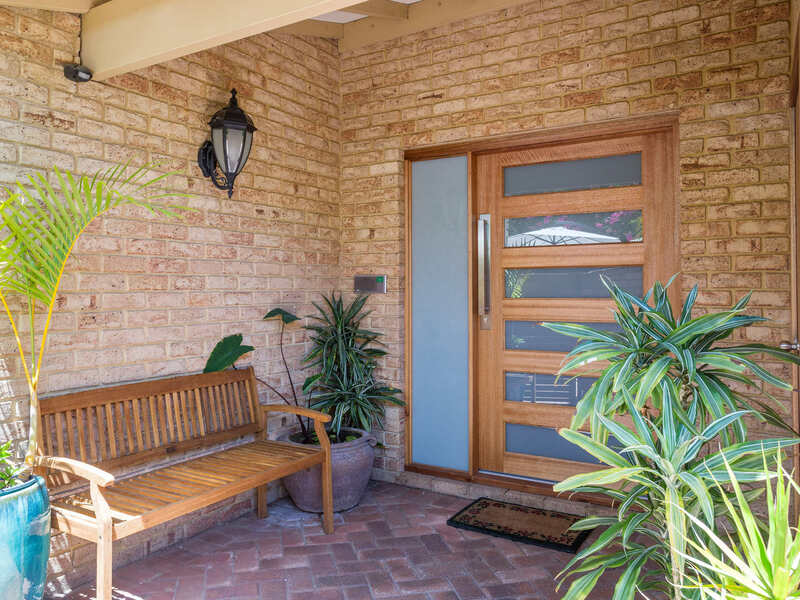 The location is second to none with a "Dress Circle" address you are just a short stroll to the suburbs main facilities including Garden City Shopping Centre, Leisure Fit Recreation Centre and both Booragoon Primary and Applecross Senior High School. 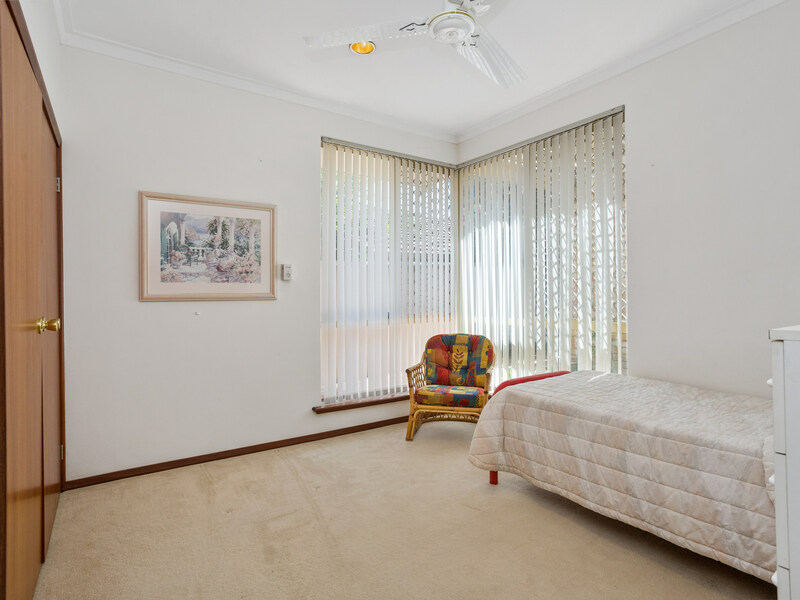 Features include but not limited to: - Evaporative aircon throughout - Below ground pool with auto chlorinator - Double garage with auto door and workshop area - Kitchen includes SS appliances and soft close cabinetry - Gas hot water, cook top and heating including open log gas fire - Renovated laundry and bathrooms - Walk in robe and ceiling fan to master - Built in robes to other beds - Ducted vacuum system - Ample storage - Bore Reticulated gardens and front lawn - NBN installed Interested in knowing what is happening in your suburb and potentially what your property might be worth in today's market then call Andrew for an obligation free market appraisal today. 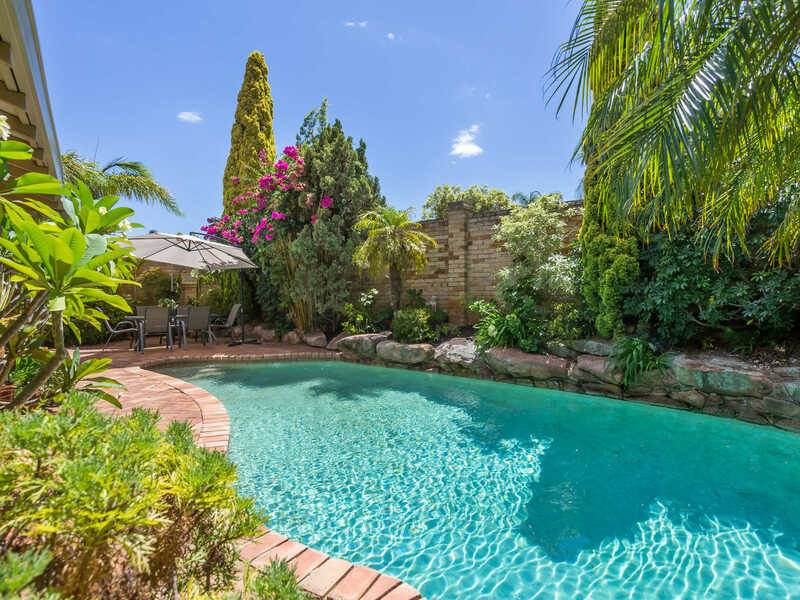 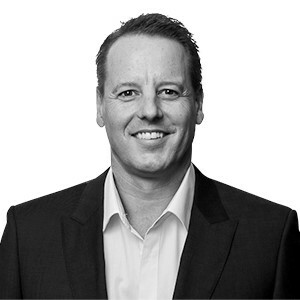 Exclusive Listing Agent ANDREW MULCAHY on 0419 945 678.